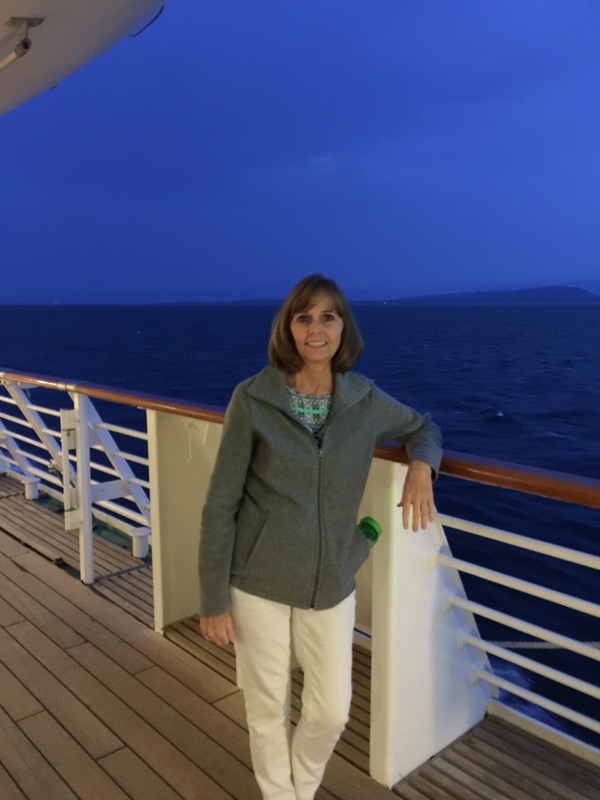 The themes of 2015 have been preparation for retirement, Disney trips and work. 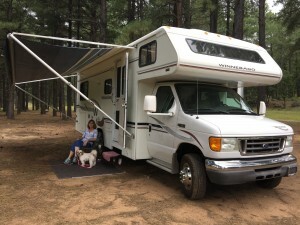 In anticipation of my retirement next April, I got things in motion this year for my RV travels. In January, I stopped into the Tonto Forest District office to purchase my official Senior Pass, a pass that gives folks 62 and older lifetime access to all the national parks, monuments and memorials, as well as discounts on many public and private parks, campgrounds and resorts. 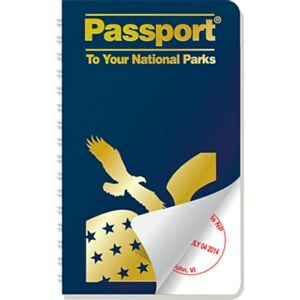 I also purchased a National Park Passport book, and have started gathering stamps to document and remember the sites I visit. I wish I had started my stamp book when I was a girl, as I would have dozens of stamps by now. 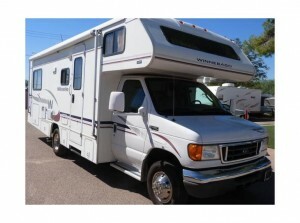 In April, during my search for a Class C RV, I found my perfect home on wheels on a consignment lot in Tucson. After a couple of trips to check it out, I bought it and brought it home on May 23. It’s a 2005 Winnebago Minnie with a small slide, and is everything I want. Megan attended a Summer Intensive class at Ballet Arizona in June-July. 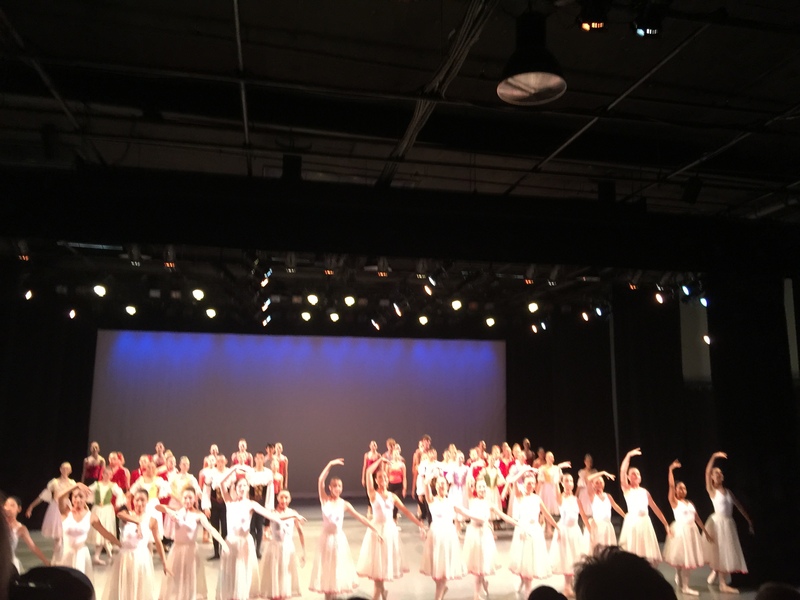 It was wonderful having her in town, and especially getting to invite everyone to see her dance at a performance at the end of the 6 week program. In July, I took my first cruise. Alice and I joined a dozen friends on a tour to Alaska. We enjoyed 7 days at sea and 4 days on land, traveling from Vancouver to Fairbanks. It was fantastic, and I’m making plans for a Caribbean cruise with Glenda next summer. I made my first RV overnight trip in August, driving up to the Mogollon Rim to dry camp in a dispersed camping area near Clint’s Well. Richard and Dianna drove up with me to help me figure out where to go, how to set up and some driving tips. They and Dale and Daryl have been invaluable resources in answering questions, giving advice and even installing a new TV, inverter and batteries for me. 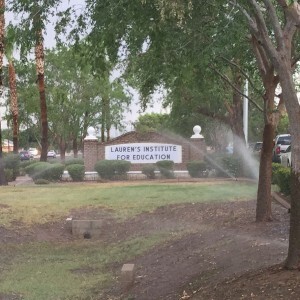 Lauren’s Institute For Education purchased new property this year and moved to the new location in August. 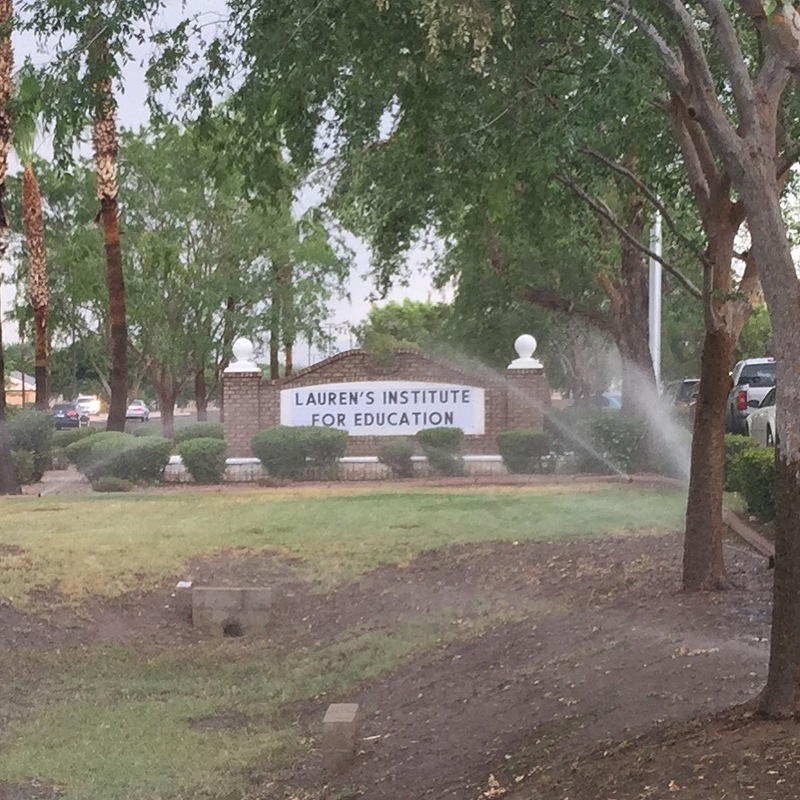 When I saw the sign out front of that beautiful facility, my heart swelled so much, it pushed water out of my eyes. This dream come true has made an impact on more than 520 families in central Arizona. That’s a lot of lives changed! Dale and I made an RV sojourn in November, driving out to Roosevelt Lake. There is a great campground with bathrooms, dump station and full bars of AT&T cell service there. 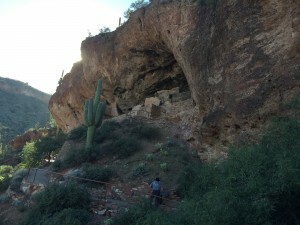 We hiked up to the Tonto Monument Cliff Dwellings while we were there. It was a really fun weekend. Other than that, I’ve been putting in my hours at work, just trying to get through to next April. Marvell has had 3 mass layoffs this year, and every time we hear of another round, I cross my fingers that it will be me. I’d love to get a 6 months severance package and start my retirement early. But alas, each time I am passed over. That’s what I get for being such a good employee. Next April can’t come soon enough. I’m on vacation between Christmas and New Year’s, and I plan to take my motor home out to Quartzsite for a few days to see what all the RVer Retiree’s fuss is about. I can’t imagine I’ll want to spend any time there after I retire. 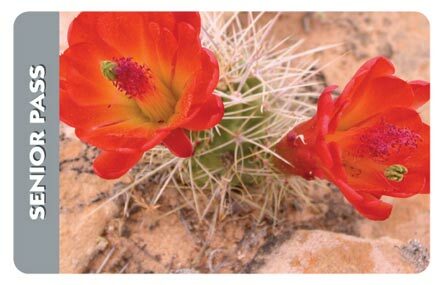 After 55 years in Arizona, I’ve had my fill of desert landscape, and I’m going to head for the woods, ocean coast and mountains. That wraps up my year. It’s been another good one. I hope yours has been, too! Merry Christmas everyone, and may blessings abound in 2016! Nice summary of your year!